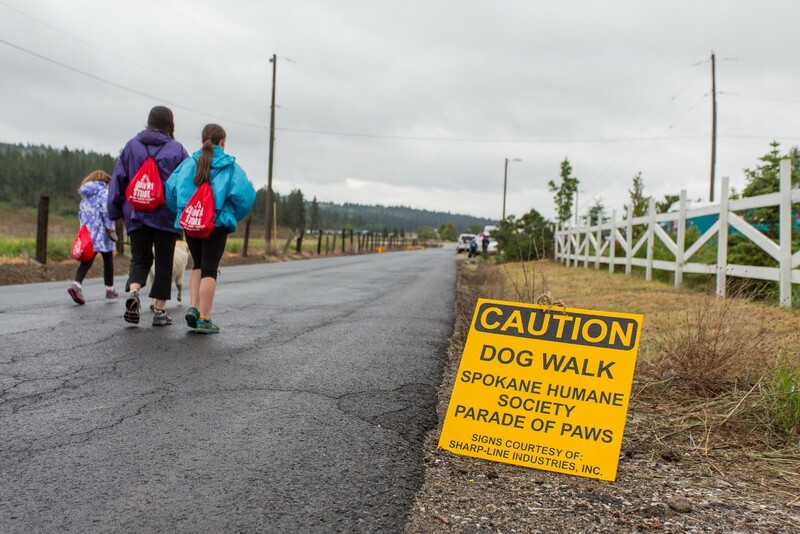 The Parade of Paws entered its 11th year on Saturday at the Spokane Humane Society. Volunteer Coordinator Jenna Carroll said that between 700 and 1,000 people were expected to participate this year. 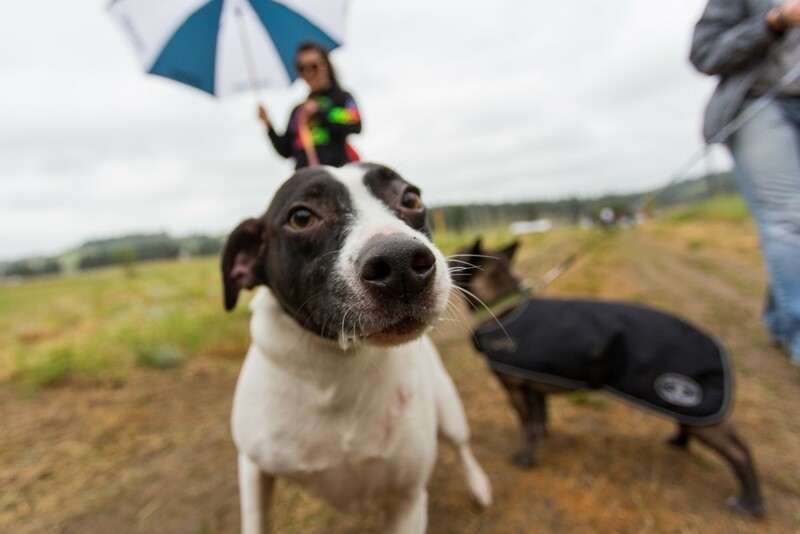 About 70 percent of the funds for Spokane Humane Society, a nonprofit, come from events like the Parade of Paws, which brings in about $60-70,000. It costs roughly $1.3 million to run the shelter every year. 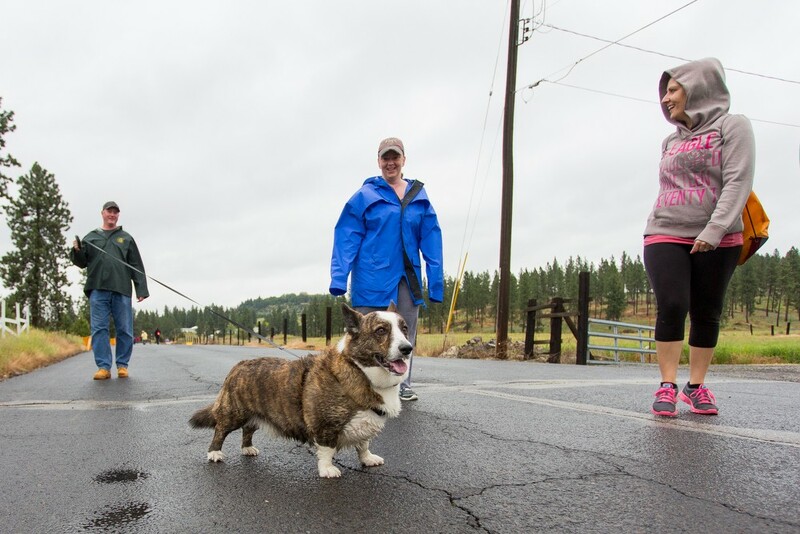 The Parade of Paws offered two different walking routes for dogs and their owners. One route was two miles and wound through the surrounding neighborhood, while the other route was four miles and took walkers to the top of Mount St. Michael. 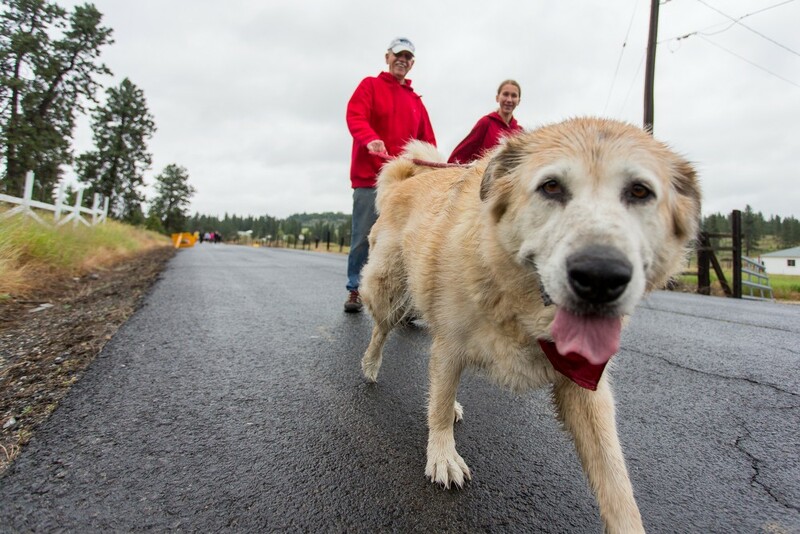 Jenna, an 8-year-old Malamute Golden Retriever mix, walks with owner Sadie. 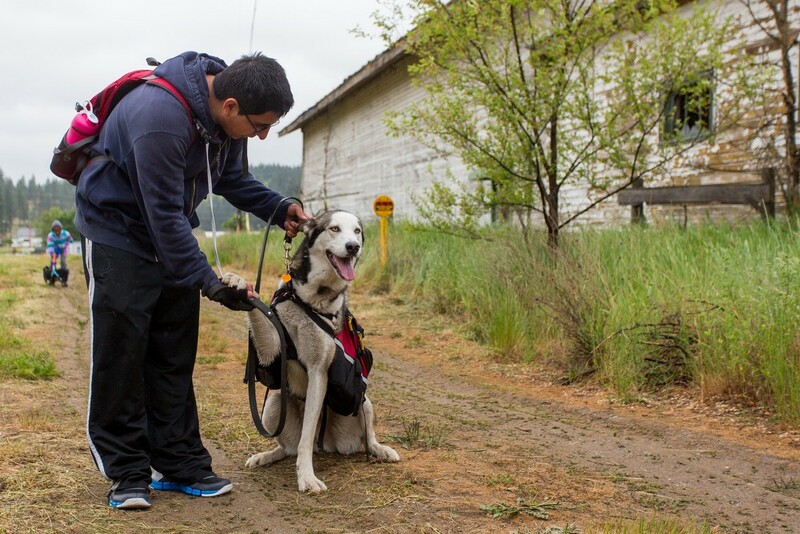 Juan Avila calms down Aika, a one-and-a-half-year-old Siberian Husky. Nellie, a 3-year-old Jack Russell Terrier mix, is not camera shy. Her owner Jade Hardee, holds Nellie back on her leash. Alex Reynolds holds Macy, a "shelter prize." Jack, a 4-year-old Cardigan Welsh Corgi, poses as his owner Roger Cornell holds onto him. 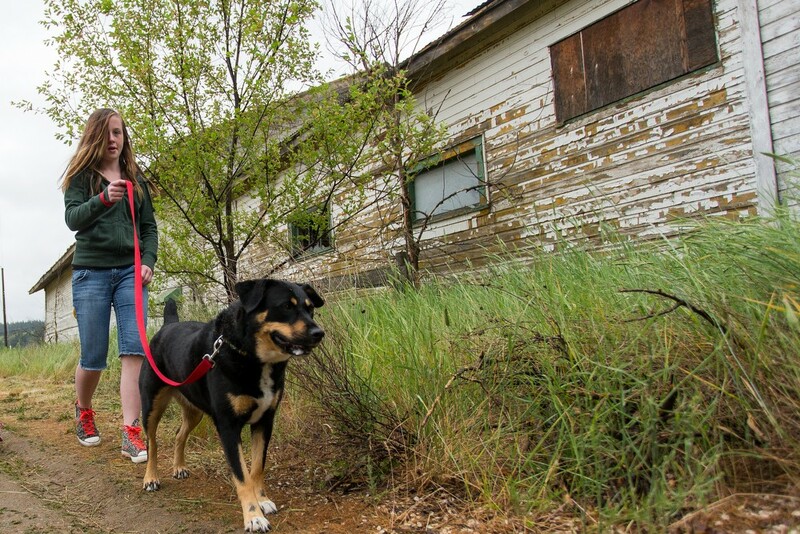 Dogs and their owners walk the two- or four-mile loop. 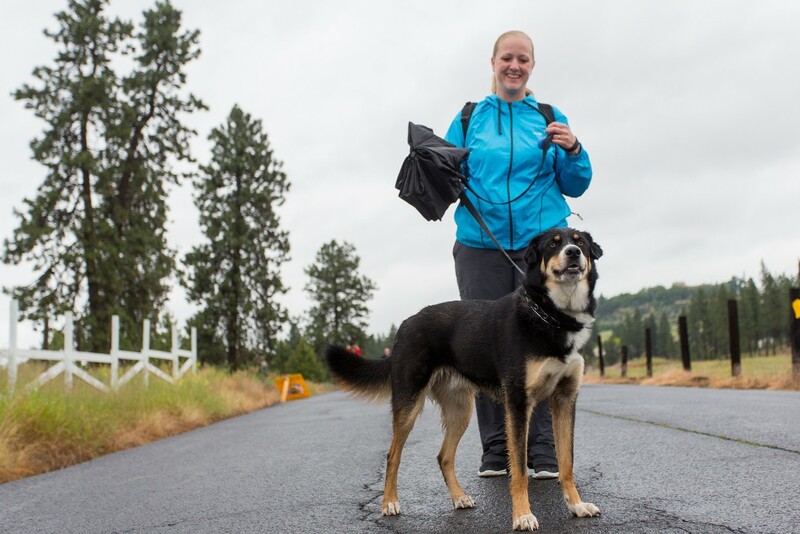 Beau, a 2-year-old mix, walks with his owner Wendy Lingle. Do you know this Spokane couple featured in the Onion?